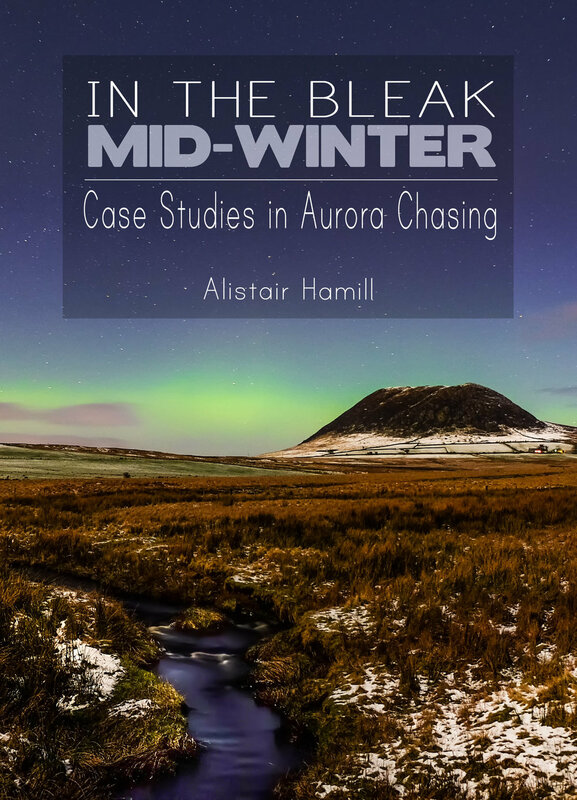 What happened to that feckin' aurora then?! 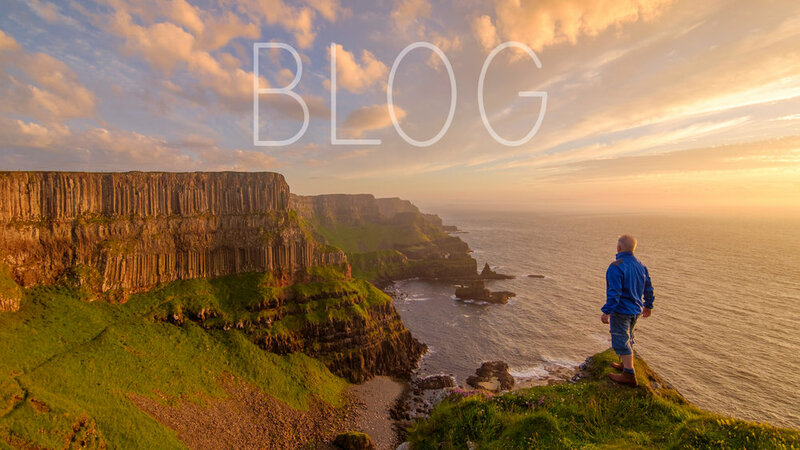 In a world where there are YouTube videos showing you how to do almost everything, there is still nothing quite like leaving the computer behind and learning by experience in the middle of a stunning landscape. When you feel the wind on your face; when your senses are charged by the elements around you; when you gaze up into the night sky at the light of a hundred billion stars; when you are deeply and profoundly moved simply by being in that moment in that place - that's where inspiration comes from to take a good photo. And that's the essence of my workshops: they help you experience the landscape and the night sky more fully, so that you come to know them better, and photograph them more powerfully. 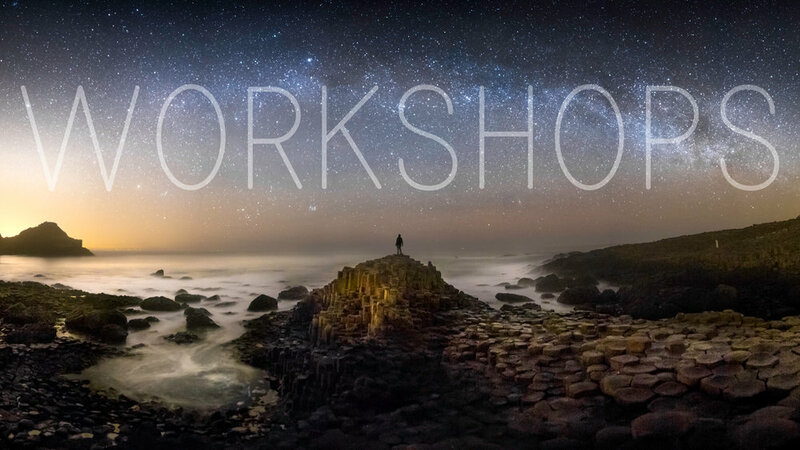 Astrophotography workshops along the Causeway Coast. In addition, I offer one-to-one workshop experiences. 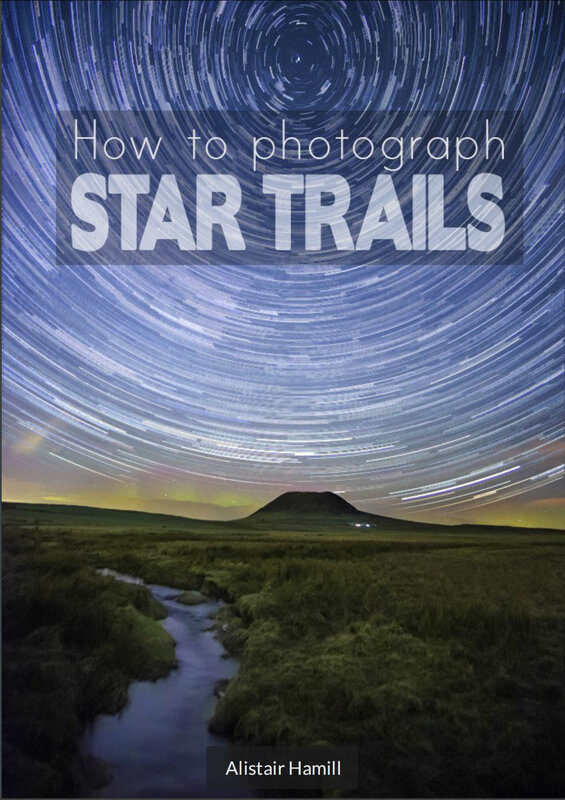 These can be arranged around your interests, whether they be mountains, seascapes or astrophotography. 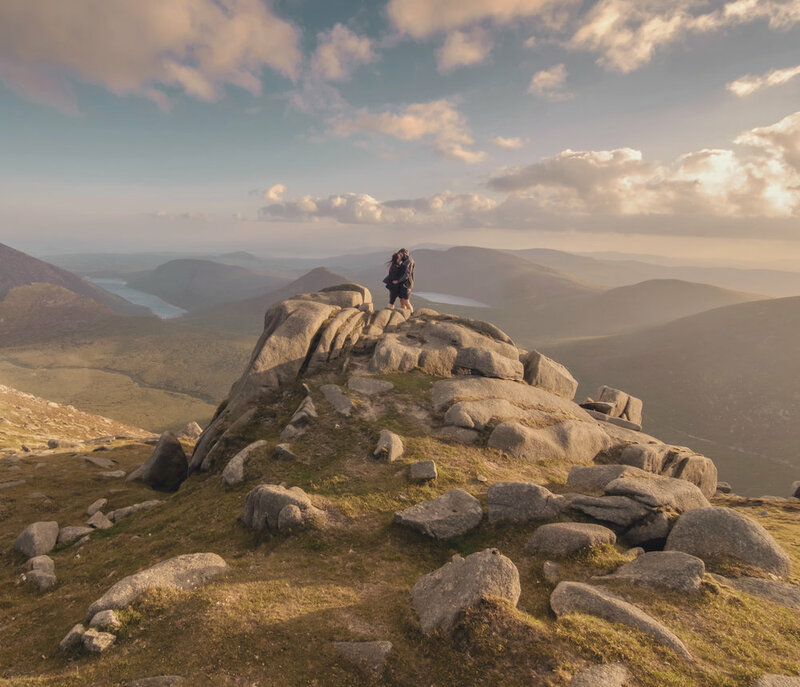 “What a brilliant night, I thoroughly enjoyed every moment, there’s nothing quite like spending a night under the stars, and we couldn’t of asked for any better conditions. It was great to finally meet you Alistair, you have a real passion for photography. Your planning, knowledge and enthusiasm really made for an enjoyable evening. And let’s just say it won’t be 20 years until I’m at the causeway again! Thanks Alistair!" 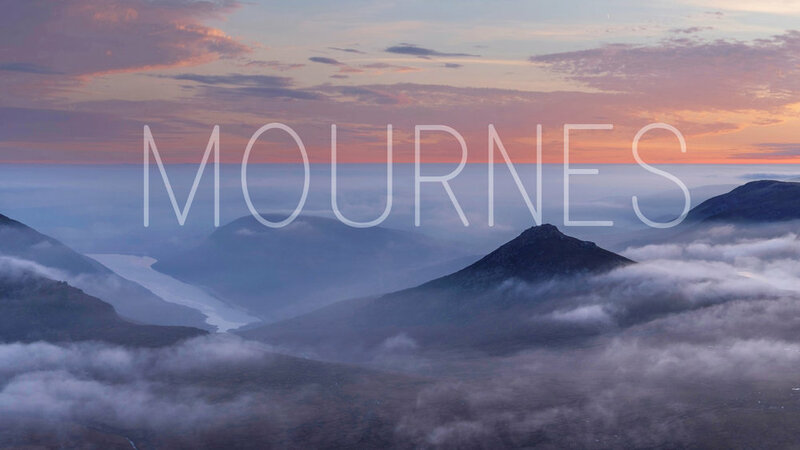 I have been privileged in my photographic journey to learn from the experience and expertise of others. As a result, I enjoy sharing something of my experiences with others. 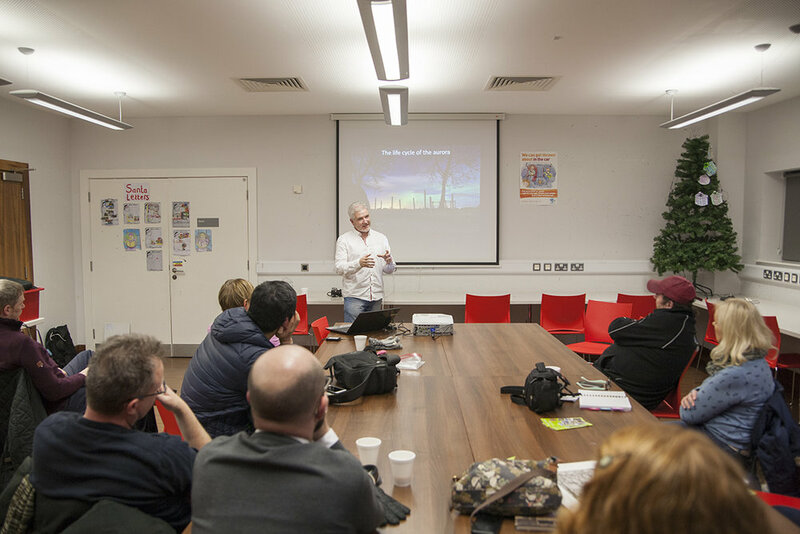 This is partly through my blog and eBooks, but also via presentations and workshops in camera clubs and with other organisations in Northern Ireland. My presentation style is relaxed and interactive. Through the use of examples, stories and technical tips, I aim to share the things I have learned in my own photographic journey so far. "What an amazing night and a genuine, down to earth guy. Superb balance of wit, science and photography." 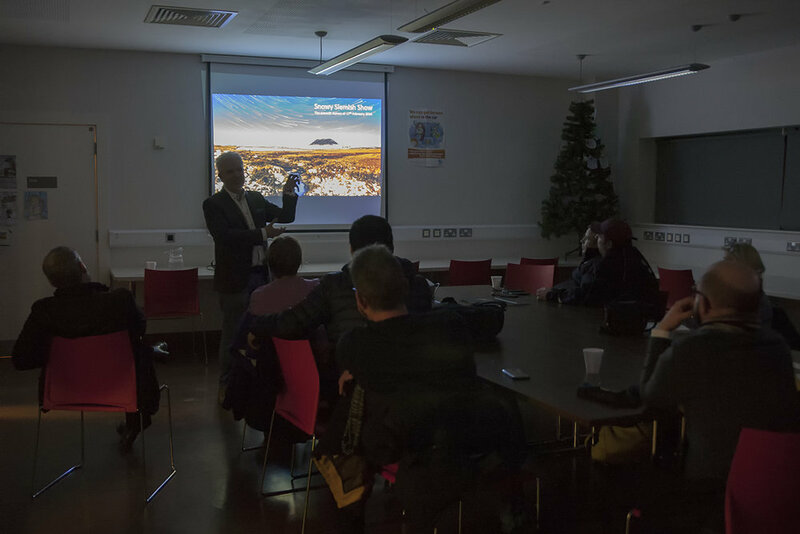 "Our thanks to Alistair once again, and while he helped to educate us on the challenges of landscape photography, Alistair’s obvious passion for this genre of photography was very evident and more than a little infectious. I am sure many of us will feel inspired to redouble or efforts to get out into the landscape and find those elusive landscape masterpieces." I enjoy the craft of writing as much as I do the art of photography. 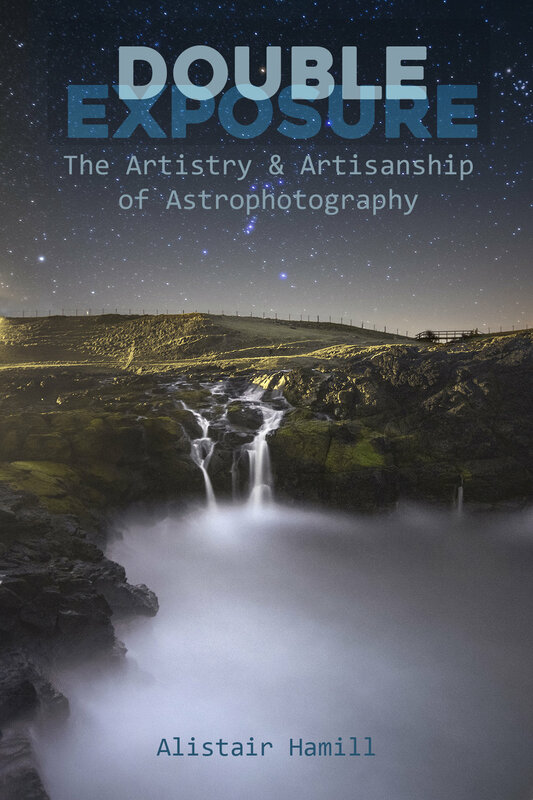 I have a series of eBooks, most of which are free, covering a range of especially astrophotography topics. Click on the link above to download your copies now! My photos are available in a range of finishes - canvases, prints, framed prints, and others - at various sizes. 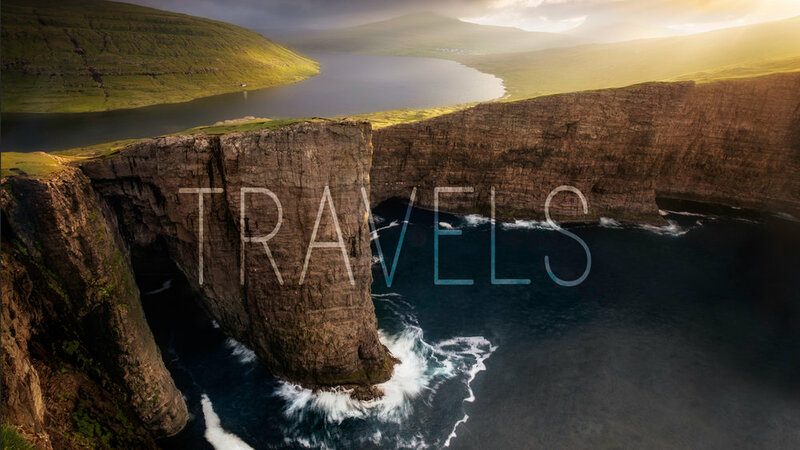 These videos show you what the images look like printed large and framed. I use only top notch suppliers to ensure that the picture you get is of the highest quality and will look well hung on any wall. If you would like to find out more about how to order any of my photos, here's the link for you. If you would like to discuss licensing any of my images, please don't hesitate to give me a shout and we can discuss your needs. I like to combine my passion for the outdoors with a love of photographing people. I enjoy taking what you might call 'environmental portraits', portraits that are as much about a special landscape as they are about special people. 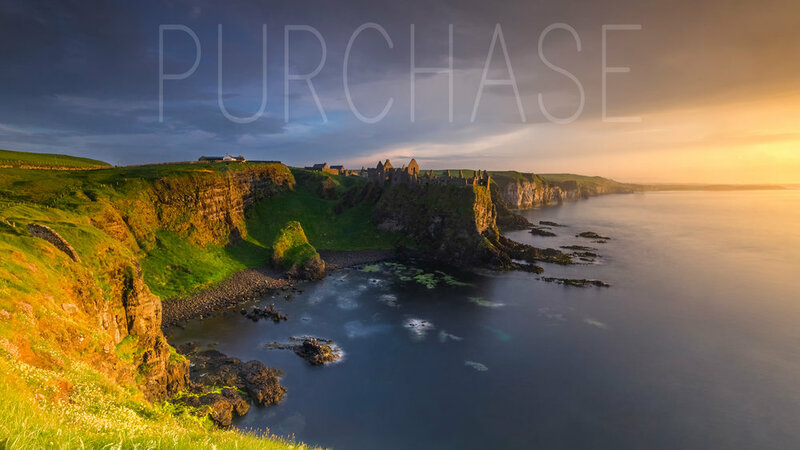 If there is somewhere that means a lot to you - a beach beside the North Atlantic, a clifftop view over the Causeway Coast, a summit in the Mournes - then I can help capture you in that place. I also work with Alistair White of Alography to provide an all in wedding photography service. If you'd like to discuss how we could help record a special moment in time for you, please get in touch. 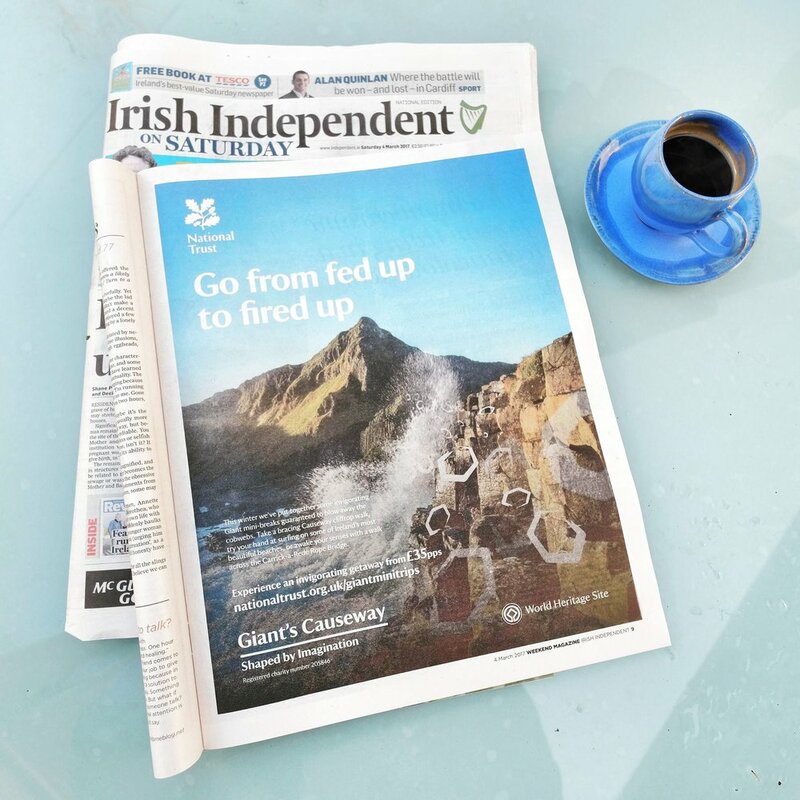 From music recording sessions in a cave on the Causeway Coast, to school prospectuses, to large public events like New Horizon, I've photographed a range of non-landscape occasions. 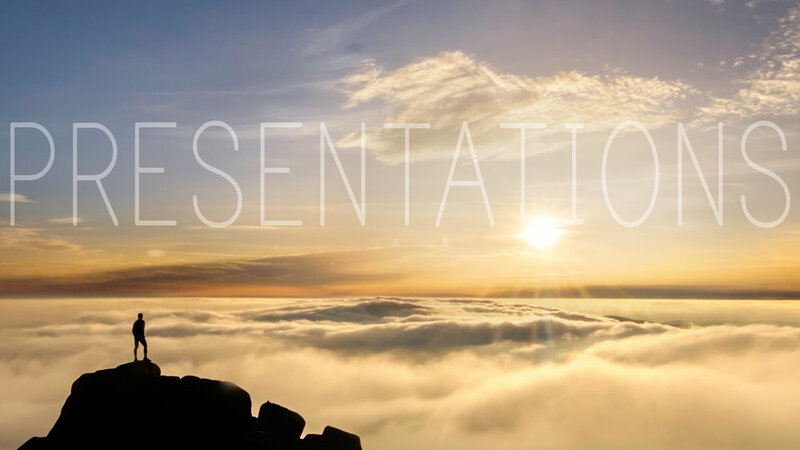 If you would like to contact me to discuss how I might help document your event or happening, please get in touch. Connect with me via social media. Below are my most recent photos uploaded to Instagram. You'll get to see my most recent images along with some behind the scenes shots not posted anywhere else. I enjoy chatting about my photos and photography in general. And I've had the chance to do just that more formally on a few occasions for both radio and podcasts. Check them out below. 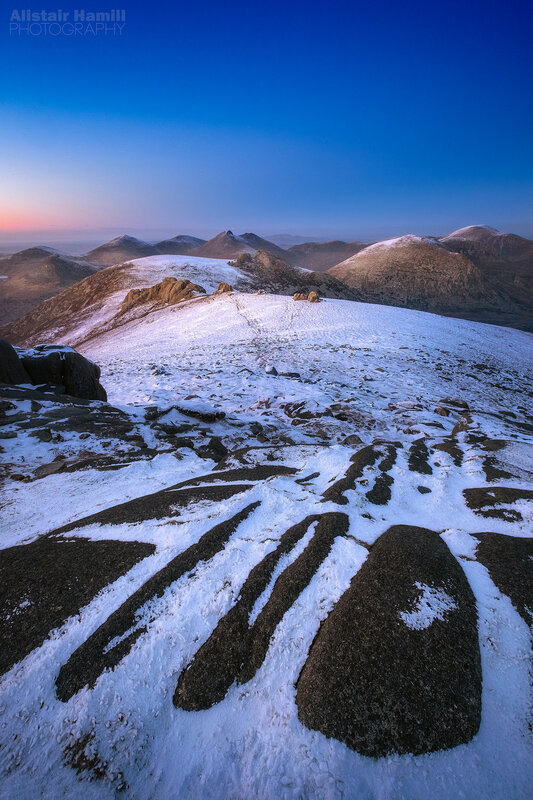 An interview with Radio Scotland on Ulster's amazing landscapes. 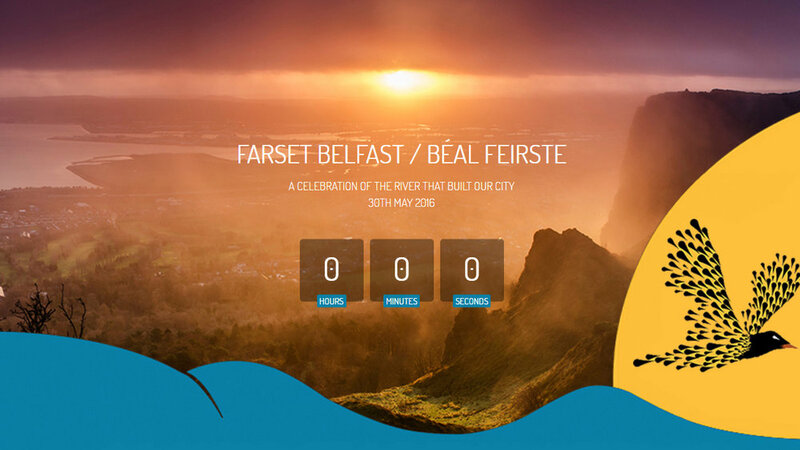 An interview with Radio Ulster about photographing the Northern Irish landscapes. An interview with BBC Radio Ulster about the total lunar eclipse of July 2018. 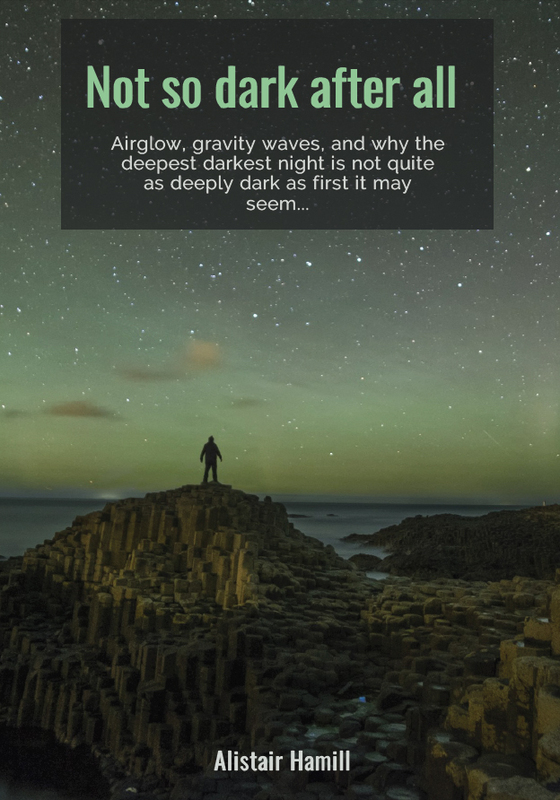 An extended interview with the Photographers Craic podcast, focusing especially on astrophotography and the aurora. I'm always happy to answer questions or queries about any aspect of my photography work. If you want to get in touch, here's a form ready and and waiting for you!